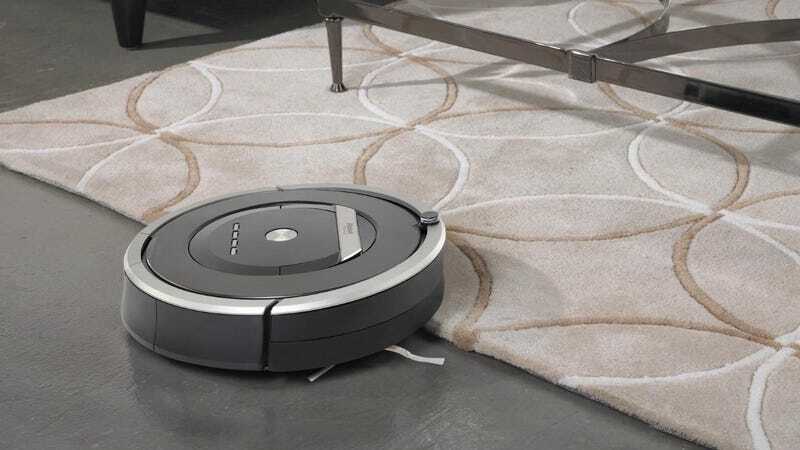 Life’s too short to vacuum every other day, but luckily, you can pawn that tedious chore off to your very own robot, and one of the best is on sale today. The iRobot Roomba 870 is designed for pet owners and allergy sufferers, and can even detect the dirtiest areas of your floor to give them extra attention. Just schedule your cleanings, and let it work; it can even dock itself to charge once it’s finished. I got a Roomba 770 a few months ago, and I absolutely adore the thing. Today’s Gold Box deal is a whopping $190 less than MSRP, and the lowest price we’ve ever seen by over $30, so I wouldn’t be surprised if it sold out early.